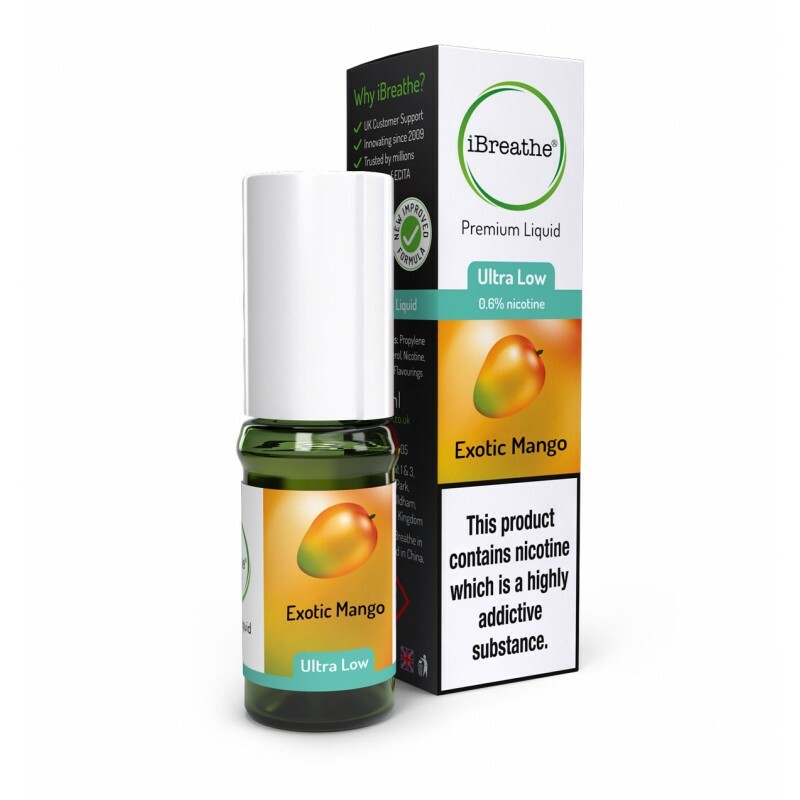 Fruit flavoured Premium e-liquids are nothing new, but our Exotic Mango flavour still manages to stand out. This vaping liquid is so tasty you’ll hardly believe its sugar free. 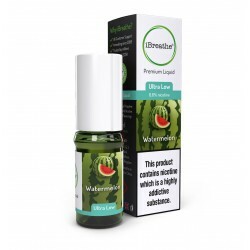 At the same time, this is a fairly high PG mix which creates a somewhat reduced vapour production and the stronger throat hit that many vapers demand.